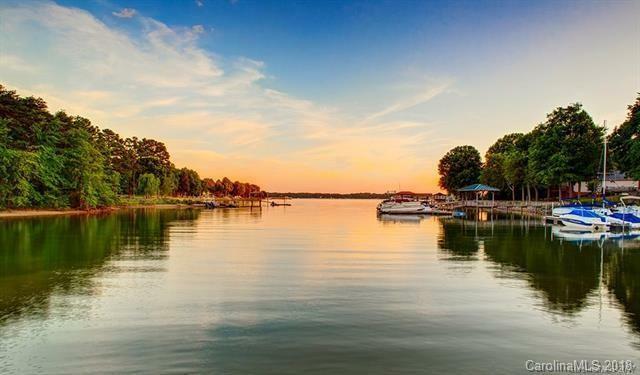 A pristine waterfront view of Lake Norman welcomes you to our luxury apartments at LangTree Lake Norman Apartments. An atmosphere appointed with luxury and comfort, where exceptional finishes and sleek fixtures outline each unique and spacious home. 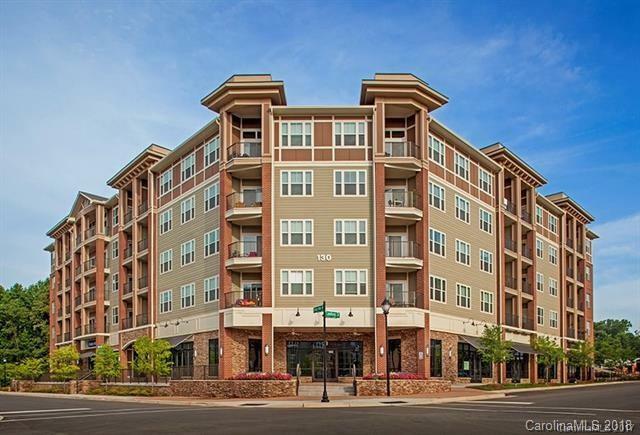 Apartments feature granite countertops, cherry cabinets and lake views in select apartments. 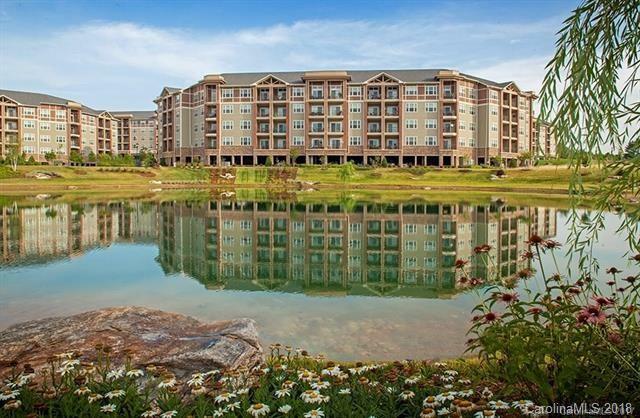 Amenities include a lakeside salt water pool and 1,700 sq ft Health Club. Prices and availability subject to change visit community website for more info. Price is for a 13 month lease.